Updated 23/03/2019 By Alyson Long. Any post on this site may contain affiliate links. If you use them, they cost you nothing extra. We make a small commission. If you are keen world travellers or you know a travelling family, you’ll like our ideas for Christmas travel gifts for kids and families. 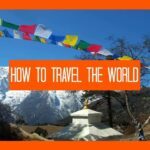 In this post we include travel related gifts, often educational, as well as small gifts to pack in a suitcase or backpack for children and families on the road. 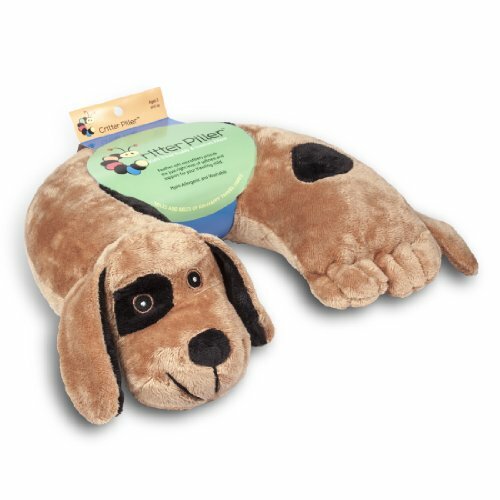 We have practical, fun and useful gifts for kids who travel or love to travel. Buying travel gifts for kids on the move is tricky, will they take their gift with them, or leave it at home through lack of space? We know what gifts have worked for our kids and which we’ve gladly received as a family, from expensive main presents to stocking fillers, from toddlers to tweens and teens. We’ve been given some gifts that have made it and plenty that have had to be culled as we’ve been on the road for over 4 years . 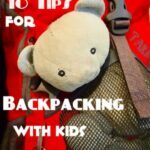 You could buy practical travel gifts that will earn their place in a child’s luggage, or travel toys, games, books and novelties that will stay at home and enhance the child’s wanderlust or education. 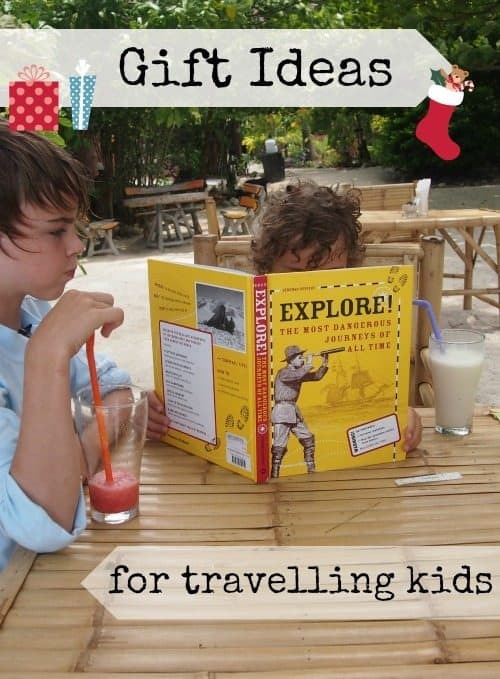 Here are our best travel gifts for kids like ours and travellers like us. I miss those long lazy lunches on Ko Phangan with our favourite book. If you find our book in Thailand, let us know, we left our name inside. See it, and others in the series, further down this page. Buy this book in Australia here for the rest of the world here. Both links open in new tab. Tickets to the zoo, a cultural attraction, theme park or entertainment venue. You can buy an experience gift for just about anywhere in the world using resources like this one. Click through and get some ideas on what’s available for kids and families. We recently enjoyed the gift of a visit to an attraction followed by lunch, as a family, it was a lovely way to spend the day. The site above ( Get Your Guide, click through) has many more experiences all over the world. 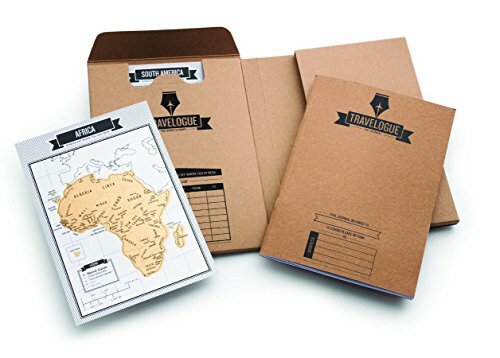 A travel journal can be a whole-family projects, or something for each child to complete themselves. 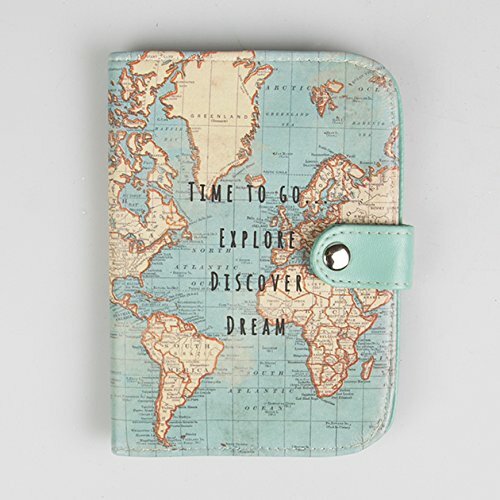 Either buy a lovely travel-resistant journal, or a dedicated travelogue like the options below. 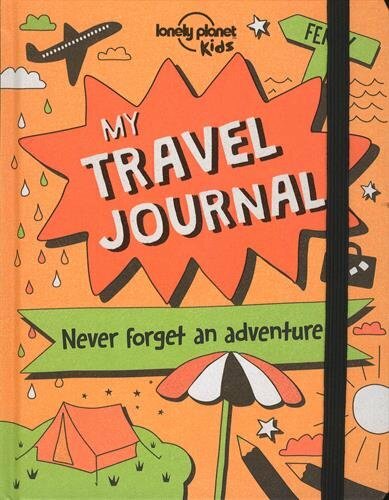 To buy the travel journal in Australia click here. I’ll warn you here that a lot of kids HATE the idea of journaling, my boys would be very unhappy if I forced them into it. Know your audience! A loveable, huggable, soft squishy friend for planes, cars, trains and buses. Protect their passport, help them identify it in a pile and help them be the cool kid with one of these beauties. Travel Games and Card Games, the Right Ones! Of all the travel gifts my children received before we started travelling, the small card games are the most used and loved. They are educational gifts, young kids pick up numbers and reading through playing card games like these. We were given travel Monopoly, travel Scrabble and travel chess, they were too small and fiddly and had too many tiny pieces to blow away or fall. I’d recommend avoiding those, go with the best travel card games instead. UNO! In our family Uno is the ultimate travel Card Game. It’s always in my day pack for quite moments in airports and bus stops. It’s great for all ages and it’s how little Boo originally learnt his numbers. We’ve worn out our first pack, a lovely friend just bought us a new one. Big thumbs up for UNO! Skip Bo. Had enough of UNO? Try Skip Bo , we haven’t got this one yet but everyone tells me how great it is. Top Trumps. Another compact card game, but one with a surprisingly educational twist. Playing Top Trumps Doctor Who really helped both my boys when they were learning to read and understand decimals, now I look for packs that help with history or general knowledge. This is the one we’re playing at the moment, London, they love it! games, pick a subject to suit their interests. Monopoly Deal Card Game ( buy in UK, USA, Europe by clicking here) is our latest favourite. We play this one almost every day. It’s like regular Monopoly, without the huge box or the time commitment. 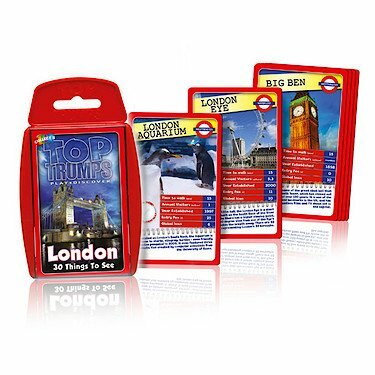 It’s purely a card game, no other pieces involved, ideal for travel. You can buy Monopoly deal in Australia here. A Monopoly Deal travel case is also available. You’ll find it if you look on Amazon. These work for adults and kids, I want one! 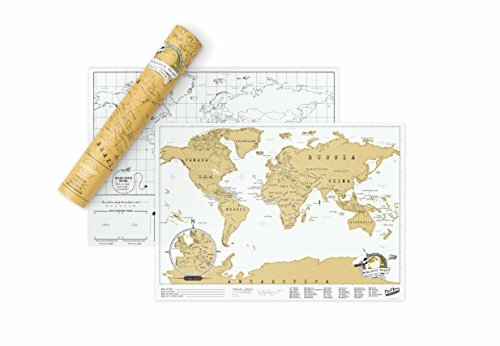 You could buy the smaller travel version, Luckies of London Scratch Map Travel Edition , which comes in a tough carrying tube so that you can pop it in your backpack, or a Large Size, Deluxe, Personalized Scratch-off World Map Poster to keep at home. I love these, fun, education and a permanent record of your travels. Best Blog Read Now! 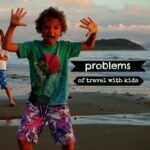 Travelling the World With Kids. What Do They Think About It? 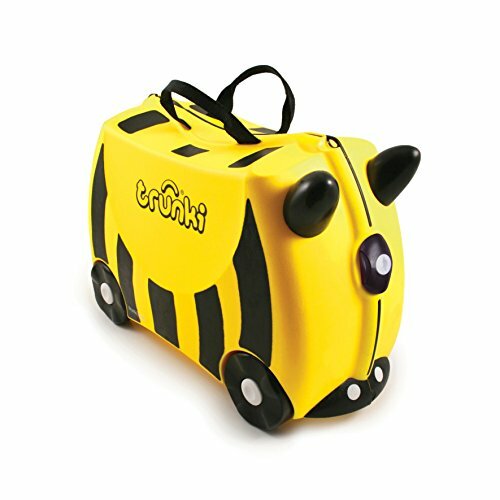 The beauty of these trunki bags isn’t just in their wheels and the way little ones can pull them along behind them. They also make a perfect seat for tired legs in check in queues. They come in many colours and characters, see above. This is the bag my 11 year old now has. It’s a bag for life with an incredible lifetime guarantee and will fit him right into adulthood. It has a laptop sleeve and plenty of room for his toys and clothes in an abundance of organiser pockets. It’s from Osprey, they are a great brand, seriously good quality and this bag is perfect carry on size for European airlines. We’ve also used it on Air Malaysia and Air Asia multiple times with no difficulty. We can’t recommend this bag highly enough for kids or adults. What boy ( and often girl, I love mine) doesn’t want a pen knife? 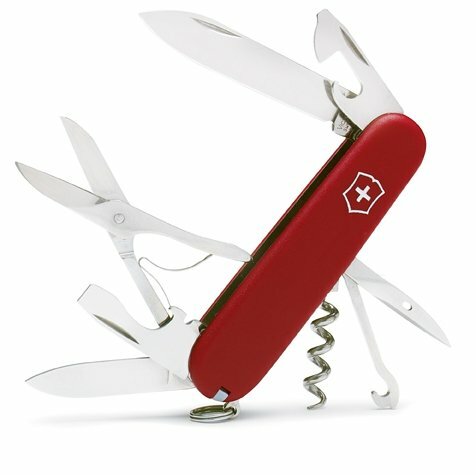 If you’re going to get one why not get an iconic Swiss Army knife? We have 3 Swiss Army knives with us, my husband says both of his are essential and of course mine is, it has the cork-screw! You can find a very ladylike Swiss Army knife with a corkscrew here. Shame it’s not pink. Packing cubes are a traveller’s best friend, we have multiple sets and the Ebags range are our best. They are certainly a great gift for adult travellers and kids who like to organise would dig them too. We organise clothes, toys and electronic leads in our cubes and I love that they are tough enough to cope with the pointy metal bits. My boys have little pouches for their toys, Boo in particular loves his, he’s an organiser. A small packing cube could be just the thing. Maybe fill one with little toys, sweets and toiletries to make a cool going away gift. 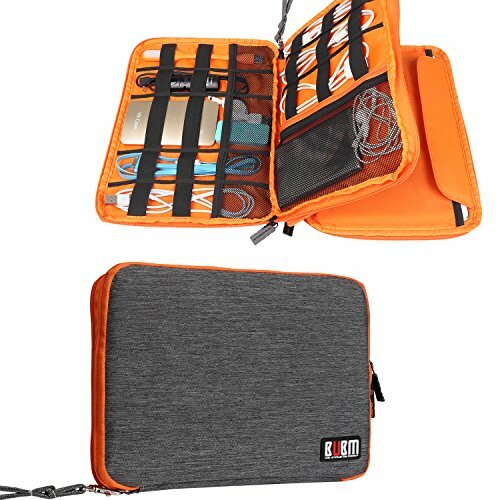 I absolutely LOVE travel organisers, from the above model for leads, passports, personal items, USB sticks, you name it, to the new generation of flat travel wash bags. Brands like BUBM and Ebags are creating stylish, light, genuinely useful products for today’s traveller.. Mine go everywhere with me, on planes, trains, buses and in my handbag every time I leave the house. 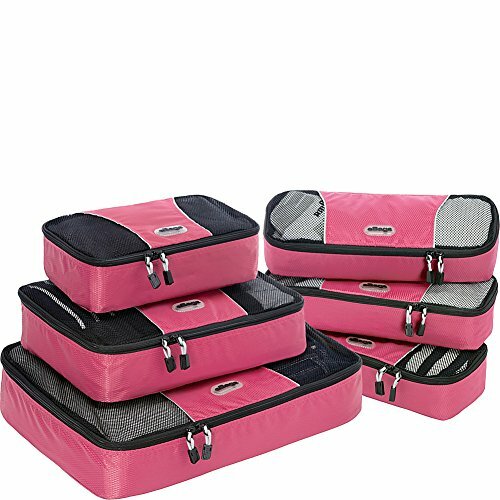 We have a full post on travel organisers here, including storage for toiletries, electronics, i pads, documents and passports, or you can click the image above to go to Amazon. If you know a child who loves books a Kindle is essential travel gear. I preloaded ours with kids’ books before we left, picture story books for little Boo (6), reading books for D (8) including the whole Harry Potter series ( books or book vouchers for Kindle make a great gift, too), it has seen a lot of use, particularly on buses and trains. We have a Kindle Paperwhite, 6″ ( click through to see latest special offers, this version is often on sale) because it’s easier on the children’s eyes than other reading devices, I love being able to enlarge the text for my elderly eyes too. The battery life is amazing, it’s small, light and easy to carry. I want a reading device that’s purely for reading, if it plays games too, there would be a whole lot less reading going on. There are book exchange shops in most backpacker towns but the range of children’s books is always tiny and it’s not a cheap option. We wouldn’t travel without at least one Kindle, at the moment we have three. Be sure to buy them a Kindle case or cover too, to keep their Kindles drop-proof. They are remarkably robust, but it helps. It’s a tough call. I prefer my kids to have laptops because they’re not as portable. I want them to read, so the Kindles are the only electronic devices in our day-packs and the laptops stay at home base ( hotel). It helps reduce the gaming and increase the book loving. The problem is, as they get older the hand held devices become more and more useful to them. A phone is all the camera you need these days and kids can make their own YouTube videos with ease. Also, of course, they want to play Pokemon Go around the world, this game really enhances their travel experience and interest, so don’t dismiss it as any sort of waste of time. These days we have laptops and one child has a phone. It depends on the child and what they need. As they get older their laptop requirements change too and we’ve found that the kids need better laptops than we do. It’s all about a dedicated graphics card, this will have it’s own separate memory to handle the large amount of RAM that games require without this they won’t have a decent gaming experience and will be totally unable to play some games. The computer CPU also needs at least 8 GB of RAM, minimum. A selection of electronics below that we find good enough for their needs. Best Blog Read Now! Ayutthaya Travel Blog. Things to Do. Of course, they need a laptop for all things “school” too. 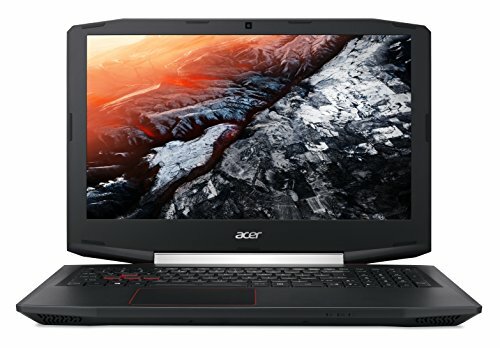 My aspiring YouTuber also needs a laptop of this quality to handle all of our video editing. His blogger mum has a very old, battered Acer that still handles my relatively simple needs well. We’ve not fans of tablets, we’ve bought them and we were glad when they broke, which happened very quickly. Acer Aspire VX 15 Gaming Laptop, 7th Gen Intel Core i7, NVIDIA GeForce GTX 1050 Ti, 15.6 Full HD, 16GB DDR4, 256GB SSD, VX5-591G-75RM Has everything your kid gamer needs, it’s one of the most popular, lower cost, gaming computers on the market for 2017 and we swear by Acer. It has all the features we mention above.. Check prices and availability below, this is a premium piece of equipment and you’ll find little cheaper with these specifications. You could really pick anything here, we tend to go for cheaper phones for the boys but just think about what they’ll use it for. The average phone has a 2 year lifespan, if your 13 year old is interested in photography or video making, maybe spend more to get better features in that department so that the phone will still be suitable for your 15 year old. 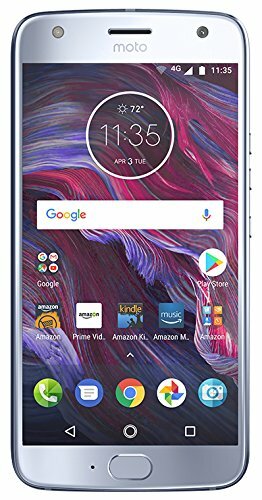 After days of research, this is the phone I chose for myself, the new Moto x4 . It was the only phone I could find that was waterproof, had gorilla glass and had a top notch camera. It absolutely has to be tough and waterproof to travel with us. The 2 cameras to the front give depth ( similar to low aperture shooting) and a wide angle effect. I’ve ditched my DSLR and the phone is handling all of our video and photography now. It’s cheaper than the new Samsungs, which are waterproof, but don’t have the other 2 features. I’m not an i phone girl. Now we’re onto the toys of dreams, Go Pro action cameras and drones, these will be our next investment as technology marches onward and our children grow into teens. 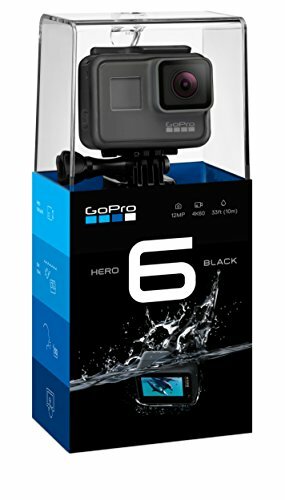 The model below is the latest, greatest Go Pro Hero 6. I’d be tempted to buy the best as we are a family that makes YouTube videos with a child that loves to edit them. Sometimes the travel takes second place to what will make the child happy. If that weren’t the case we wouldn’t be travelling with endless Pokemon cards in nice, heavy, tins, sonic screwdrivers and Harry Potter wands. But tech these days is what my older kids want and next on the list is a drone. Some are more travel friendly than others, the top model is child priced, the bottom model isn’t, but it’s possibly the best drone on the market for travelling videographers. It’s our business and what we enjoy, these are the tools of their future businesses, maybe, so we invest. This is the drone we will be buying. We intended to buy it in Bangkok last week but prices there were significantly higher than online. ( Laptops and phones were cheaper, we bought both). We’ve weighed up the Mavic Pro v the Mavic Sprite and the Pro wins by a long way. 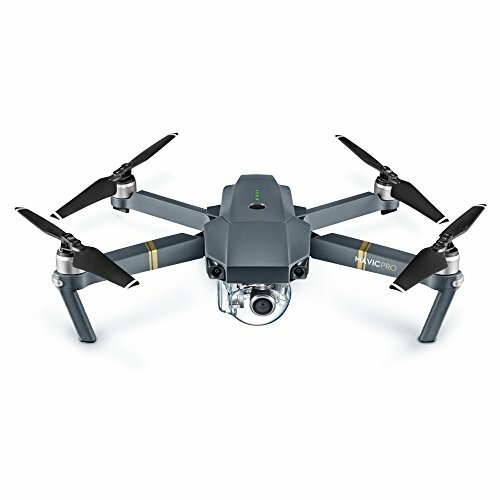 By the time you’ve bought the extra controller for the Sprite, the price isn’t that much different and the better camera, performance in wind and much longer battery life, make the Mavic Pro the drone for us. The Pro is regularly voted “best drone for travel” and folded down it is incredibly compact, hardly bigger than the tiny Sprite. But of course, do your own research, I’m just telling you what I think. Our hotel promotion clients absolutely want drone footage these days so it’s for business as well as family fun. I’m very anti-hand-held-gadget but I bought one of these for D ( then 10 now 13) after months of begging. It’s travel sized and it’s surprised me, it does things I never imagined, beside play games. He takes 3D photos and makes his own movies and stop/start animations, listens to music and uses some nifty built-in image and audio manipulation tools. I’m a convert. here, there are lots of models available, if you click the image above you’ll go straight to the lovely pink one. 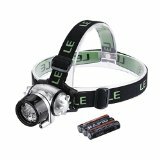 A more powerful head torch is a great piece of kit for older children who spend a lot of time in the great outdoors. The older the kids get, the more they like having top-notch gear of their own. We’ve always used Petzel head torches. 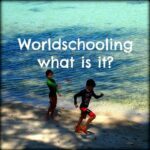 OK, I admit it, we’re those weird homeschoolers and worldschoolers that you read about. We love books and anything educational and a huge chunk of the kids’ education comes from amazing books such as these. Books are Great Travel Gifts. 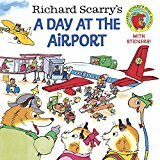 We Loved This Book!
. It covered a lot of educational bases and was great fun to read. Even if the book doesn’t travel it’s a great preparation for, and introduction to, our amazing and exciting world. If you stop by Haad Salad villas you will find ours there, it was too heavy after Chef’s surgery, or you could just buy your own. Eureka! The Most Amazing Scientific Discoveries of All Time. Genius! The Most Astonishing Inventions of all Time. magazine-style book has been rocking my kids world for the last couple of weeks , they’ve both read it cover to cover and not only is it fun, it’s educational! It has useful facts and snippets on just about every topic, photosynthesis, time zones, animal classification, volcanoes, you name it, it’s in there. 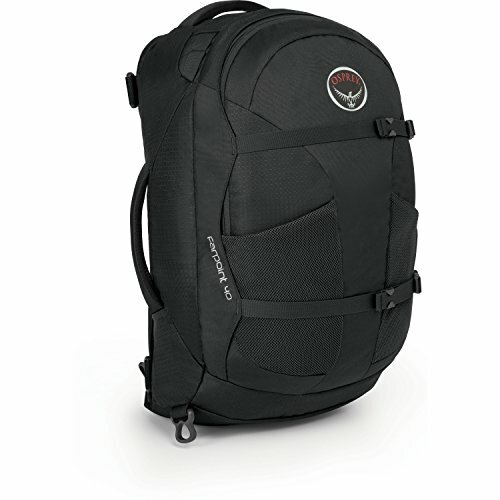 It’s cheap at under 7 pounds and small enough to pop in your day pack. 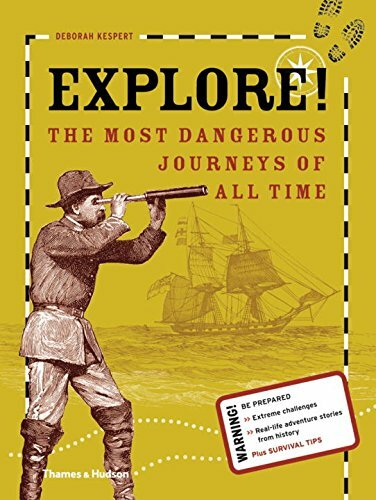 This one is in our library here in Romania, it covers some not-so-usual topics and ones kids will enjoy, along with the usual history. We like this book a lot. 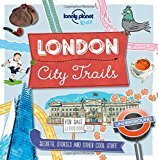 The Lonely Planet Kids series includes a whole range of destinations, buy them all and build up a travel library. The 50 States: Explore the U.S.A. with 50 fact-filled maps! Our London experience gift was sensational for the kids, and mum. Please can we have some more? If you don’t know exactly what a child or family have or haven’t got already, you could be throwing your money away on stuff that will never make it into their suitcase or backpack. A gift we received recently, which we loved, was a half day experience from Tinggly. Tinggly can provide your friends and loved ones with a ready-made excursion, activity or meal, anywhere in the world. 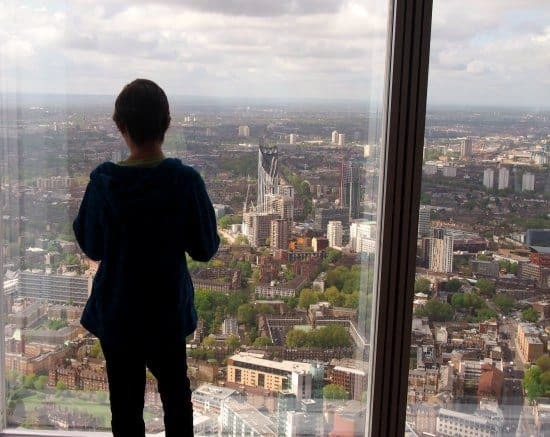 We had a morning at London’s Shard ( famous in my boys’ eyes from Doctor Who) followed by lunch. It was a fantastic treat and we’d love to receive more of these gifts, it was great to have a break from organising everything ourselves. Check out Tinggly’s gift experiences on their website or click through to read more about our Shard day out. Was that any help? I hope so. This is the fourth Christmas that I’ve had this headache, Christmas on the road can be challenging and this list is evolving over time. Shall I tell you what I’m buying the kids? Archery lessons and theatre tickets, because both are things we want to do in London anyway before we leave, so the expense may as well be a Christmas gift. The kids are a year older, the need for toys and “things” is growing less. More Lego, which we will leave behind. A new DS game for D and I think some sort of new computer or tablet is in order, now they’re both doing Minecraft Homeschool we’ll need the extra connectivity. Then of course a new pack, trekking gear, cool Doctor Who and Minecraft T shirts to ease the pain of receiving clothes, chocolate, jaffa cakes ( they’re obsessed! ), bits and pieces. We’ll work something out. 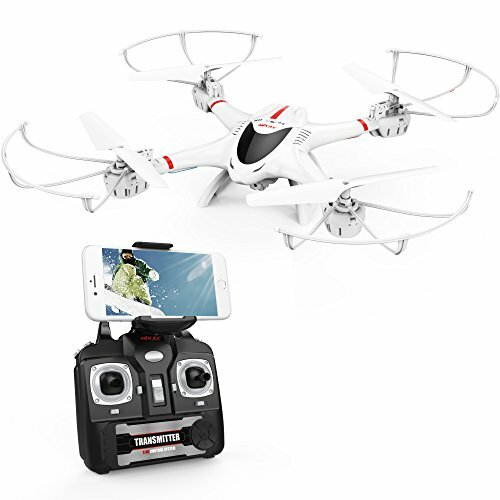 All the products are amazing but I like the drone which we can take with us on any trip. Easy to carry and its compatibility makes it more function loaded. These are some great suggestions! I added a few to our Christmas list! 🙂 We’re heading to Southeast Asia next month with our toddler and have enjoyed reading your blog for tips. Nice and cool ideas to give gift and this travelling is like adventure. Great list! I didn’t think my little guy would be ready for Uno, but he knows his number so I’ll give it a try. I like the rubix snakes too. We had them on Uno before they knew numbers, on card games with reading befotre they could read, it’s all part of the learning process Renee 😉 Those Rubick’s snakes went everywhere with us for years, very backpack friendly. Great ideas. So many similarities between our sea-travelin’ boat kids and the land-travelin’ backpack kids. 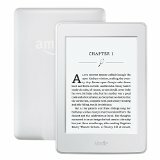 Big fans of the dedicated e-ink readers like Kindle Paperwhite here. Our “boys” are now 30 and 27, so we did most of our travel with them before electric gadgetry..We took them to see the Grand Canyon when they were about 14 and 10. We drove a rental car from Las Vegas. We had one tape of music, something like the best of the 1980’s or something like that. We were reminiscing about the songs on it just the other day. (We played it a lot of times). We took them to Italy when they were 19 and 15. I think they both had I-pods or something for listening to music by them which was nice to have for the long plane rides. One of my favorite memories of that trip is that they both agreed to play Boggle (a word game) with me on the train from Venice to Florence. We still consider it our little secret. ;-) BTW, were you able to fly with your pen knives in your carry ons in the US.? No, all knives go in the big bags Suzanne. We never fly carry on only, doesn’t appeal to us at all. My problem isn’t the gifts (we pick little things up along the way), it’s the wrapping paper. I don’t want to buy a whole roll or even a sheet of wrapping paper. Every gift would be wrapped in the same paper. So I scrounge for interesting paper (basically I repurpose trash) along our travels: a concert notice, a small shopping bag with an interesting print, the comics from a local paper, anything interesting. My kiddo was baffled by it and I told her if was for her scrapbook later. I keep a miniature tape dispenser in my miniature office supply kit and purchased a bag of miniature bows. She was charmed and delighted by the five tiny gifts. That’s such a cute idea Donna! I don’t see much point in wrapping presents but Boo told me this week that the thing he likes best about Christmas is ripping all the wrapping off, so I’d better get my hands on some from somewhere. We love games – and our kids enjoy it when we play together. Thanks for the tips! Do you know Phase 10 ? We love it! Fantastic ideas! while we are not travelling at the moment I am trying to get away from ‘stuff’ for gifts that is going to be a five minute wonder and forgotten about. My girls have so much ‘stuff’ that is not touched and just sits and gathers dust, I am slowly clearing it out and downsizing. We purchased a game of uno a few months ago and it has been a hit. Skipbo is also another good one that we taught our then 5 year old to play. I have also been through for you and clicked all your links 😉 good luck with the camera! awwwww man that stinks. Ms 8 did ask me ” why are you looking at random stuff” haha. Well I think she is going to inherit my kindle so maybe a pink cover could be good . . . . I LOVE the neoprene, there’s lots of colours available. Hi Stephen. My boys had tablets for a while, they both broke within 12 months ( dropped, repeatedly) one was the Nexus and they drove me, and them, batty. The kids just wanted the tablets all the time and constantly claimed boredom if they were denied. We’re all a lot happier now they’re gone. although they do have access t our laptops, we share. You can’t drop a laptop and you can’t use it in many situations, ie. only when we’re in our accommodation, which suits us better. So I’m not the person to ask sorry, I’m anti-kid-gadget. We have paperwhite Kindles because I read that the Kindle fire was hard on the eyes, D, 9, reads all the time. If he had the Kindle fire I can guarantee he wouldn’t be reading! But good luck to you and I hope you make a great choice for your family. Wonderful Stephen! They really don’yt need them and personally, I like my kids, I don’t want to shut them up. We’re making family memories aren’t we, not plugging them into the grid. Good on ya! Packing cubes are so useful, especially for all the cables and adaptors. Kindle too, downloaded free classics by Austen and Dickens that I read on long bus journeys in SE Asia. And adaptor wraps were my way to check we had unplugged and packed every adaptor before we left accomodation. I didn’t put in there what the gifts in the sacks were but my 10 year old loved lego men..I collected a bunch of the little packets. He loved opening each one. It kept him busy for hours. After we carried them in ziplock bag with ten lego men … it was a huge gift but took very little room. My daughter loved flavored chapstick, fluffy socks for plane rides, and an iTunes gift card. Hi Alyson! Thanks for the post! We are finally on the countdown – leaving December 28th! A few of your items reassure what we were thinking (who doesn’t love UNO) and gave me some new ideas as well for great Christmas presents this year! Haven’t seen the packing cubes before and love them! Keep the posts coming!!! Their fantastic! Thanks for the list! We love many of the same essentials :). I want to check out the book you recommend. I’ve had a few Olympus p&s cameras, and two water/tough cameras. I think the next one we buy will be a different brand. They get the job done, and I LOVE having something the kids can use without me worrying about breakage. The photo quality in lower or indoor light isn’t that good. And the seals need to be replaced (if you’re using it in beaches, in my experience) once a year. It’s costly and almost makes the camera “disposable.” That said- if live anyone who bought me one :). Amazon has some affordable floating wrist straps that I’d recommend if you have space. An ocean wave or river rapid can easily take a camera from you or the kids. We have had even more fun since moving on from UNO and now playing SKIP BO. So just a thought from me if you’re after another really good card game. It has more strategy and more to think about. You can play it backwards and forwards and someone recently was telling me they play it with only odd numbers and then only even numbers. It requires a lot more concentration and is so much more exciting for the adults to join in if (like me) you start to get sick of UNO. There is another game called SETS. This really gives your brain a work out. You have to match colour, number, shape and shading all the same or all different to gain a set. We always travel with a very small pack of about 6 different sets of cards. We also have a memory game called RAT-A-TAT-CAT and we have a great set of cards for learning how to tell the time (matching up digital clock, with clock face with 24hr clock with written word time). We also have a set of animal cards with so much information to learn and of course we have the everyday playing cards. We also have a magician set to learn magic tricks. So much easier to carry cards than board games and the travel games I find are so flimsy and fiddly. Anyway, that’s just my two cents worth and another suggestion is no gifts, just entry fees to special places as you travel. Or some new clothes. Just about everything with the word “travel” in the name is a waste of money, in my experience. Clothes, toys, games, generally. But not travel towels, they rock! Plus of course some virtual presents. Ebooks for their Kindles,some extras for our favourite iPad board games and some audiobooks. Fergus, you have triplets, how fantastic! Yep, we got mini music player things too, but ours only cost $2 each on ebay and do the same thing just fine. ( don’t tell the kids!) Headphones and double jack things so they can listen together, to music, audio books or a movie, was a winner too ( again ebay) and combination padlocks, they love those! All stuff that you actually use, but still cool enough to make them smile on Christmas morning. Thanks Alyson, a headache for us at the moment, as we head off just after Christmas, and the kids had birthdays not long ago – just after we’d told everyone we were going travelling for a year! My two definitely want something to open, I couldn’t do no physical presents either. For their birthdays they mostly got Kindle vouchers from family and friends. My parents had already promised them a Kindle each for Christmas. My boys are huge readers, so they will soon work their way through the kindle vouchers. Unos coming with us, (as are these card games – Phase 10, Loot, and someone bought one of mine a card game version of battleships, which is good – and much easier than fiddling with little pegs) and a couple of packs of cards as we love card games. My boys have stockings from Father Christmas, so I’m on the look out for little things that they can take – a torch, a compass, little notebook etc. They were talking about a waterproof camera, so I’ll look at the one you mentioned, thank you. I love the Olympus tough, it’s not a bad price, either. My boys had things like carabiners (?sp) in their stockings, the head torches, a little bag for toys and a wallet. We use the caibiners all the time. A few body shop toiletries, they love smelly things, a new toothbrush, just lots of bits and pieces. Plus single use things, so I’ve just bought a fingerprint kit, for instance, it’ll be used, enjoyed and finished with and then I can chuck it out. Somebody bought us travel Monopoly and travel scrabble, but they’re so little and fiddly we just couldn’t be bothered. I usually find that if you Google you can find all the ebooks you’ll ever need for free, so I don’t bother with things like vouchers. I’m getting a new camera and a new watch, both bought on ebay because it’s so much cheaper, even that anything we saw on the ground in Thailand. I prefer to skip the objects entirely and go for non-tangible gifts. My twenty-four suggestions (plus a bonus suggestion) are not purely aimed at kids, but there’s a few there to suit all ages. 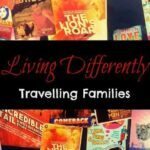 We find we really get the most value out of experiences and activities – and I daresay most travel-hungry families are of a similar mindset. My kids would be terribly upset if they didn’t have something to open and play with on Christmas morning Bronwyn. I couldn’t do that to them, poor little materially deprived creatures that they are! But in reality I think that’s what needs changing! I’ve found people are reluctant not to have that thing to open at first and then after you buy them a few experience gifts they realise they actually like it and they start changing over. But they need the practice first. I admit it’s a cultural shift, but I feel we need to take better stock of what’s actually valuable when it comes to gift-giving. Note that not everything on the list is completely intangible (there’s a short category under “consumable”, which I think is much more proportionate).